Intense cardio – cardio is scientifically proven to deliver results fast. 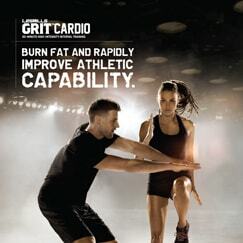 How often should I do a LES MILLS GRIT® workout? 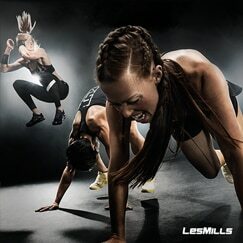 Substitute a regular one hour training session with two LES MILLS GRIT® workouts per week (with a couple of days between each LES MILLS GRIT® workout). It won’t take long to see awesome results. All our programs are designed with cutting-edge set moves, certified coach training, and safety and science at their core. You can always be confident that the workout has been tried and tested for safety and results. 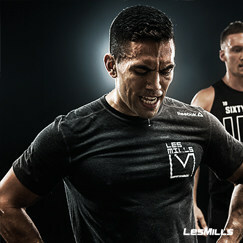 If you have any health concerns, check in with your medical professional before trying the LES MILLS GRIT® programs. Wear your usual workout clothes and bring a drink, towel and a big attitude. We’ll provide the rest.